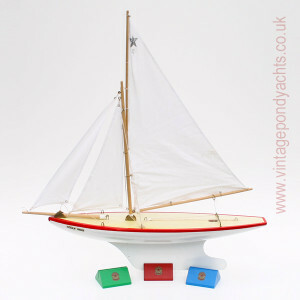 The iconic model sailing boats produced by Star Yachts of Birkenhead have now become quite collectible, they sail beautifully and are often used as decorative props around the home where, with their bright colours, they evoke fond childhood memories of those traditional English seaside holidays. 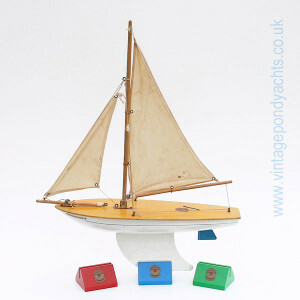 Display stands were of little importance – they were never, so far as I’m aware, supplied with the smaller yachts but had to be purchased separately so, consequently, demand was low and they were only ever made in very small numbers. 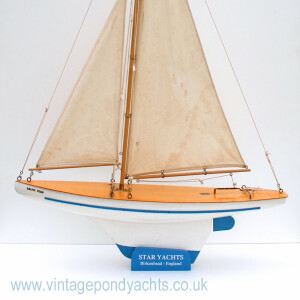 Those that were produced were very crude, hand painted and not particularly well finished judging by the few examples I’ve been fortunate to find, ultimately – they’re very rare and finding one to display your treasured Star Yacht isn’t really an option nowadays. 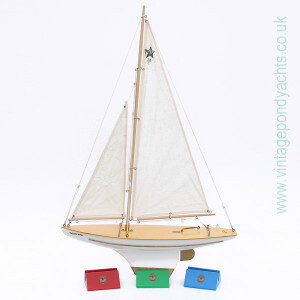 With the above in mind I’ve produced a small batch of beautifully made reproduction hardwood stands in four different sizes, to suit the majority of models in the Star Yachts fleet, and three different authentic colour variations. 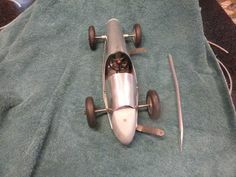 I am also able to make up custom made stands to order, please contact me with your requirements.